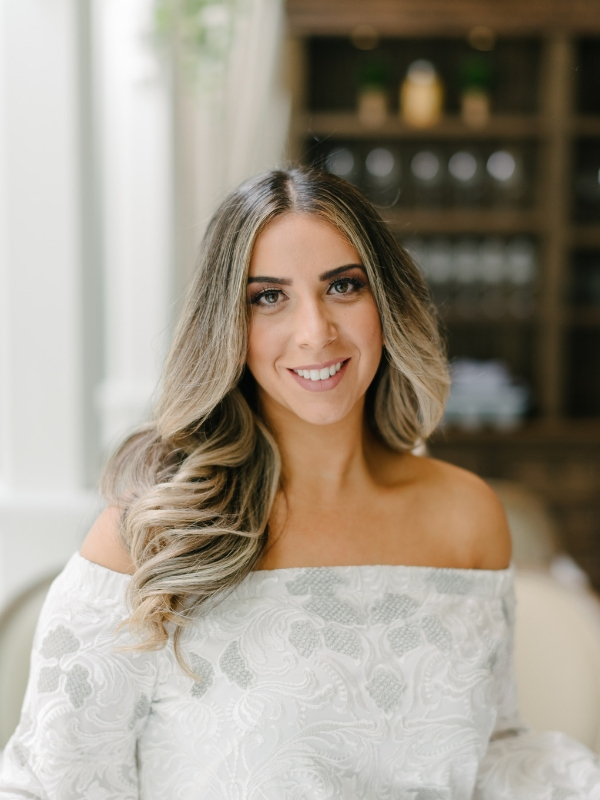 In April 2012, Stephanie graduated from York University and in April 2014, graduated from Seneca College from the Creative Advertising program. Since graduating, Stephanie has worked as Project Coordinator, and most recently as an Account Executive. In the spring of 2017, Stephanie Co-Founded Swob Inc., a mobile recruitment application. Swob is designed to make job searching for students easy and recruitment even easier. Using their smartphone, students looking for a job can now search in the comfort of their own phone. 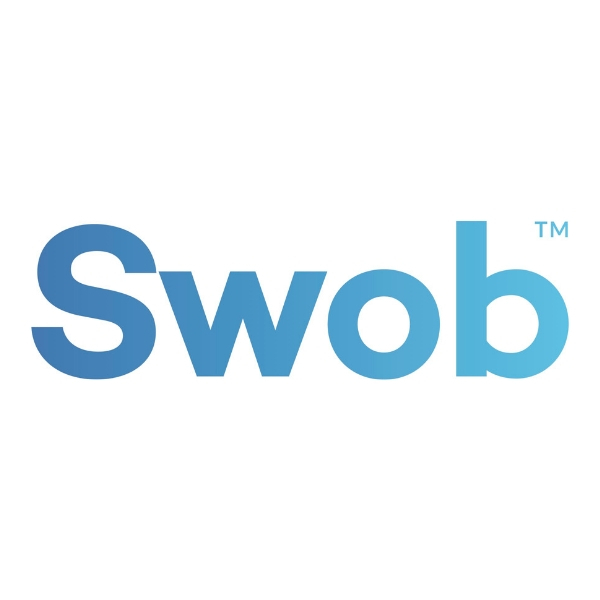 Swob™ is the first of its kind to target students in high turnover industries such as retail and food service for part time, seasonal and full time employment.